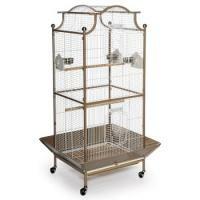 • Overall Height with stand: 60"
• Built in the U.S.A. 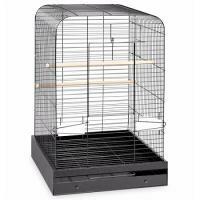 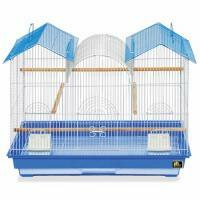 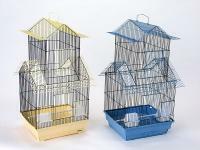 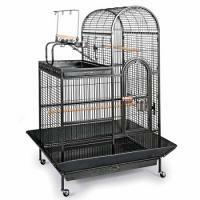 The Select Cage Series Play Top Bird Cage features a cage top playpen which provides your bird hours of enjoyment and exercise. 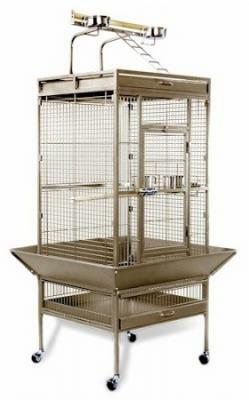 This cage is designed for cockatiels to parrots and is built in the U.S.A. The Select Series cages offer quality craftsmanship at an excellent value! 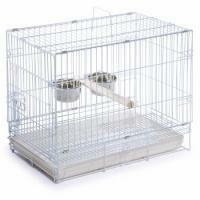 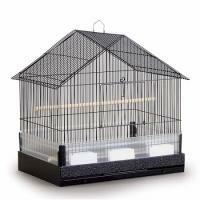 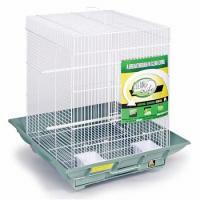 This bird cage features a top-opening playpen Heavy-duty push button door lock is more difficult (if not impossible) for a bird to open vs. a simple latch.